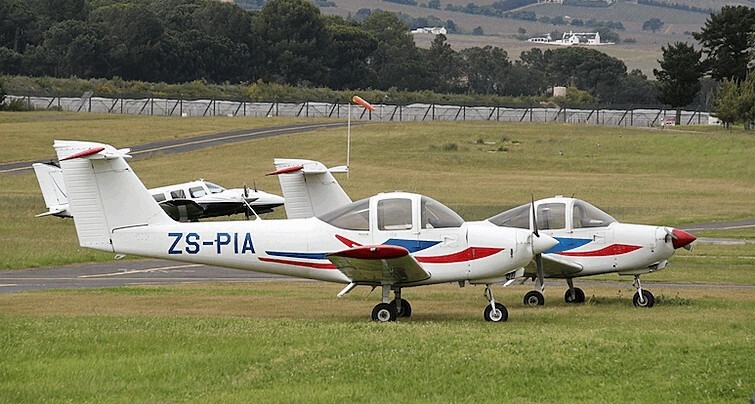 Stellenbosch Airfield has been home to pilot training for over 40 years. It has gone through many transformations over time to become to what it is today. 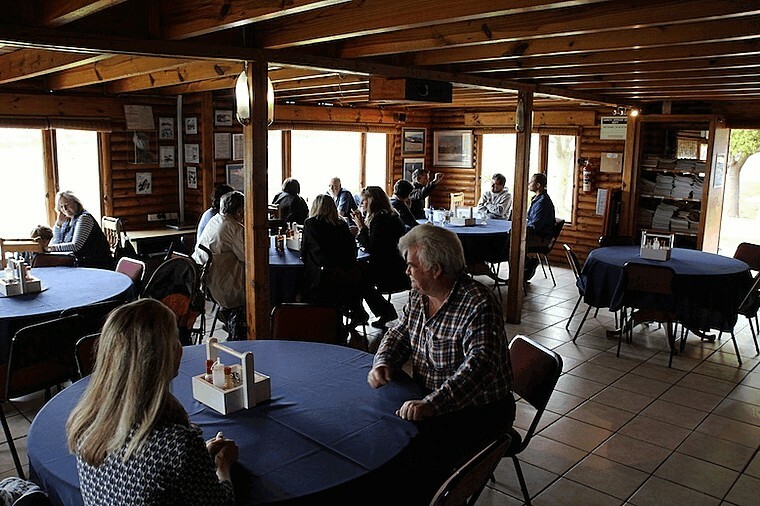 It has grown from a little gravel strip with only a few buildings to a tarred runway with lights, maintenance facilities, training facilities and a Flying Club. One a year, for a period of six months, the Club's field assist the wider community when it becomes the base for Working on Fire as they are engaged in firefighting. The Club prides itself on reaching out with various community initiatives from Reach for a Dream to Veterans Days and Air Shows. Many passionate people over the years have dedicated a lot of their time for its cause to ensure the future of the airfield for generations to come and all those who depend on it. The airport is a grade three rated airport and strives at all times to be compliant and safe! 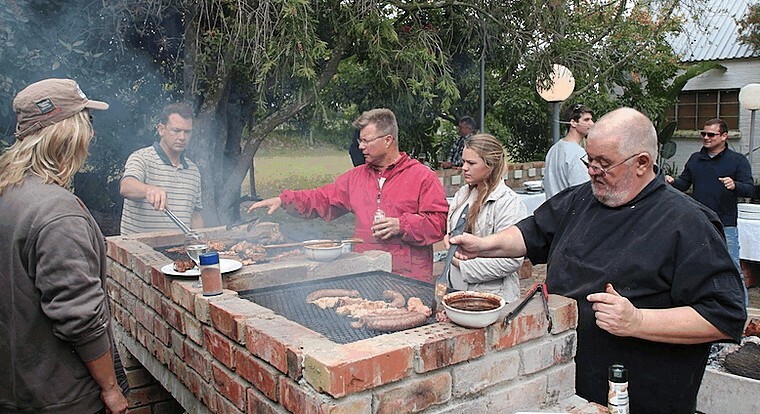 It is with this in mind that this year in true South African spirit we came together around the braai and celebrated our heritage by having a "Fly & Braai!" Despite the cold wind blowing and low cloud in the morning dampening the arrival of some aircraft the event still turned out a great success! First to arrive were 2 Piper Tomahawks from the Cape Town flying club. Some of the local aviators pulled out their aircraft and went for a flight before heading for the braai fires and a warmer clubhouse. 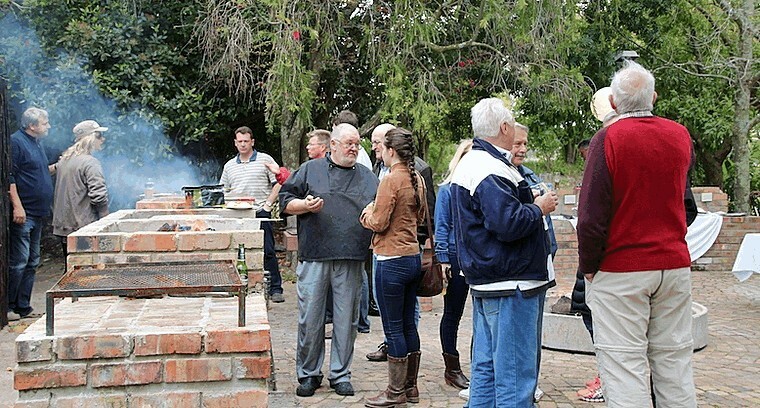 The fires were lit at about 11am and by 1pm the smell of "braaivleis" could be smelled all the way from the Sector boundary and lured out a few more aviators to fly in! Everyone was clearly very chuffed with the food, friendship and catching up and some good old hangar talk. Here is an interesting fact, even though it was such a windy day there were more conventional undercarriage aircraft flying then those with training wheels. Food for thought! See you all at the landing competition in November.